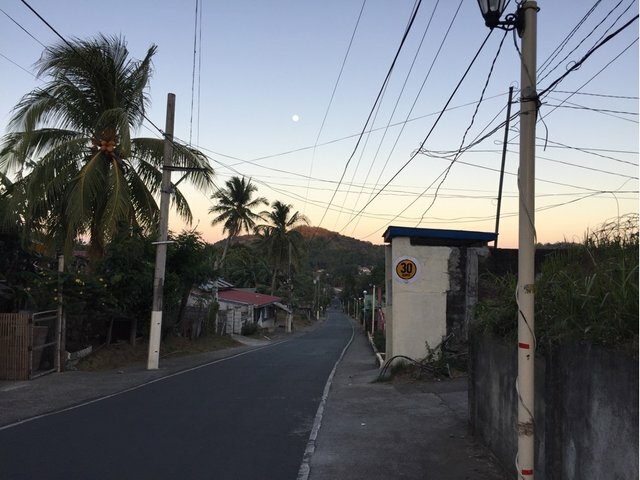 This is my barangay, Sampaguita. It is a name of a Philippine flower whose scientific name is Jasminum sambac. Thank you so much for being an awesome Partiko user! You have received a 10.51% upvote from us for your 1847 Partiko Points! Together, let's change the world!